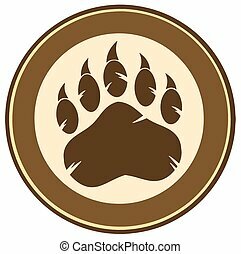 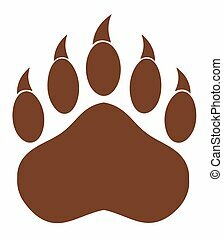 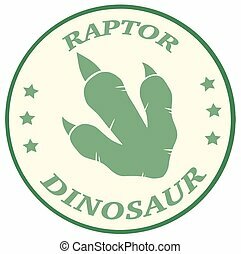 Bear paw print brown circle label design. 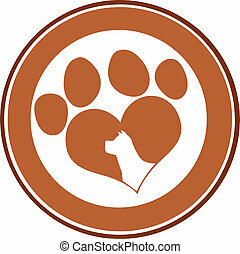 Paw Print web button isolated on a background. 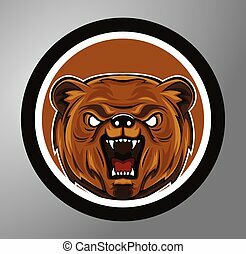 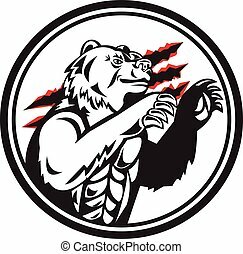 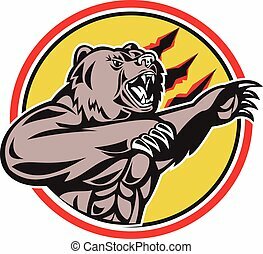 Illustration of a angry California grizzly North American brown bear swiping his paw attacking done in retro style set inside circle. 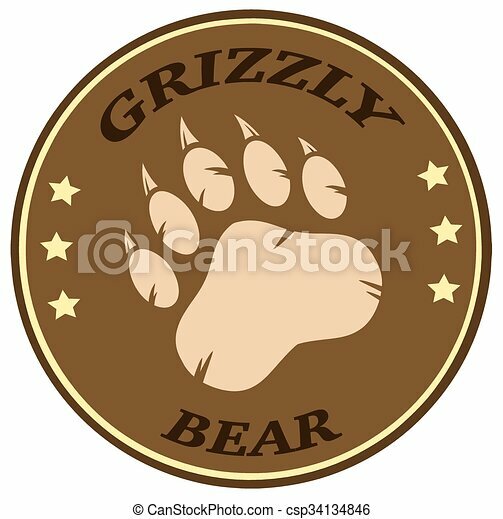 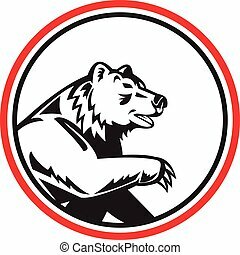 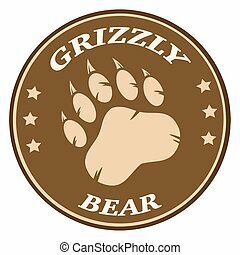 Illustration of a smirking California grizzly North American brown bear his paw raised viewed from the side done in retro style set inside circle. 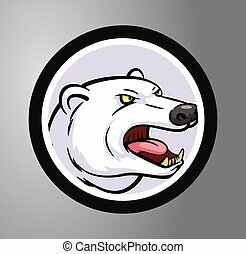 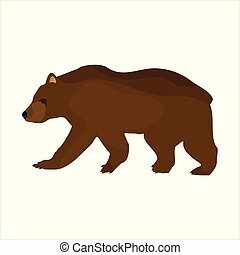 Illustration of a angry California grizzly North American brown bear swipe swiping his paw attacking viewed from the side done in retro style set inside circle. 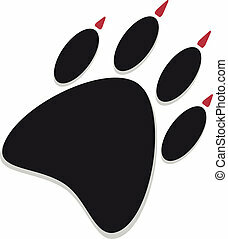 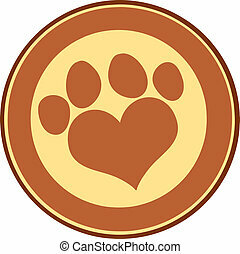 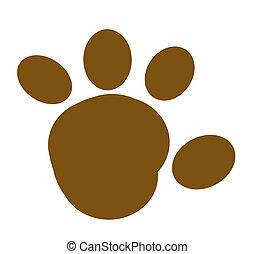 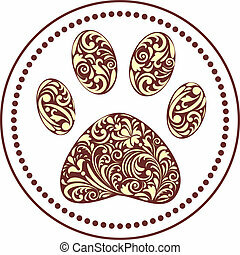 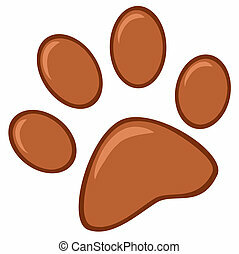 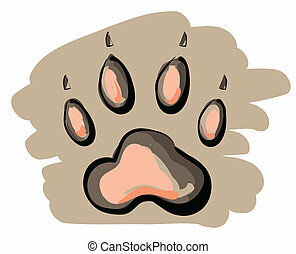 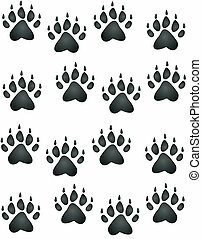 Illustration of cartoon paw print on brown background . 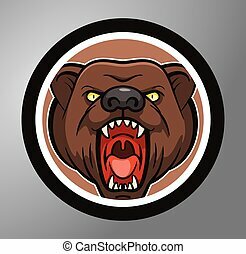 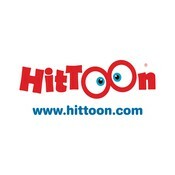 Clip-art, Illustration.